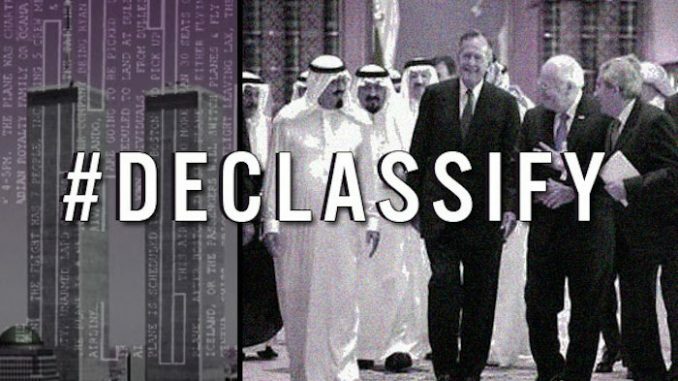 Luke Rudkowski exposes the truth behind the push by the establishment to release the 28-page classified 9/11 report in this excellent video. Luke discusses recent geopolitical moves around the petrodollar and how there is a much bigger agenda at play. 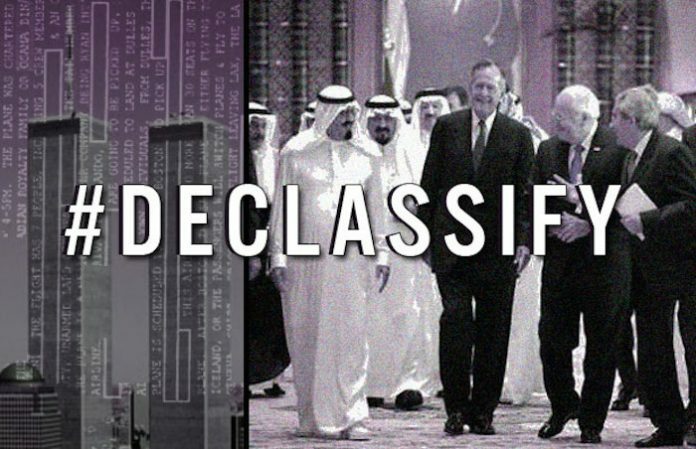 Luke examines why the U.S. have chosen now to threaten Saudi Arabia with information that everybody was already aware of. What else is the elite hiding if they’re willing to release this information to the public?